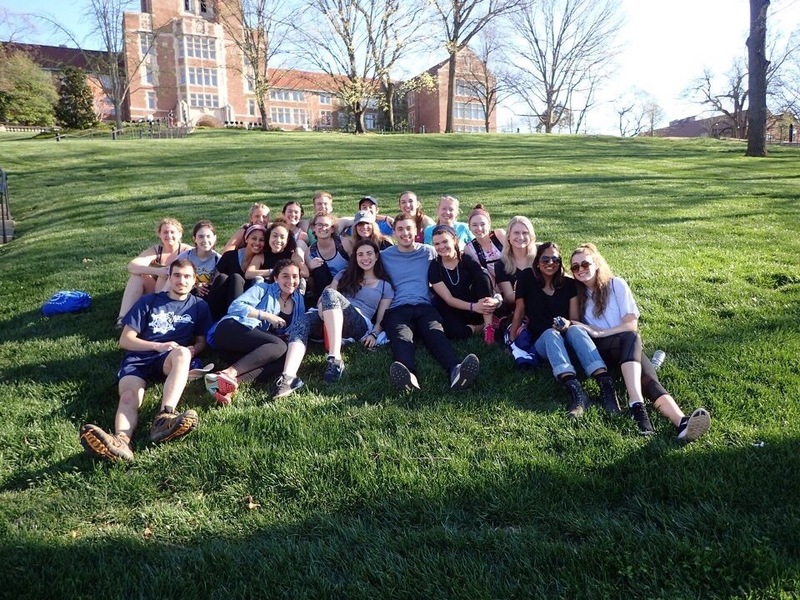 This past spring break I had the opportunity to travel to Maryville, Tennessee with 20 other peers, two site leaders and 18 participants, to perform service at Once Upon a Time. I was lucky enough to have found a program that I could get involved with a my school. UDaB (University of Delaware Alternative Breaks) has given me the opportunity to show a different side of the school that I have not seen. It has helped me meet people that I never thought I would cross paths with, discover hidden talents and be the best version of myself. Through UDaB, we were assigned to a trip called Once Upon a Time. This program hosts breakaway students at their home in Tennessee for a week. It is run by a couple, Ed and Arleen. They are the sweetest and most down to earth people. They are kind enough to let students stay on their own property with the trust that they will help and complete service during the week. Everything on the land was built from the wood on the property. They had the most charismatic feel and the happiest vibes. 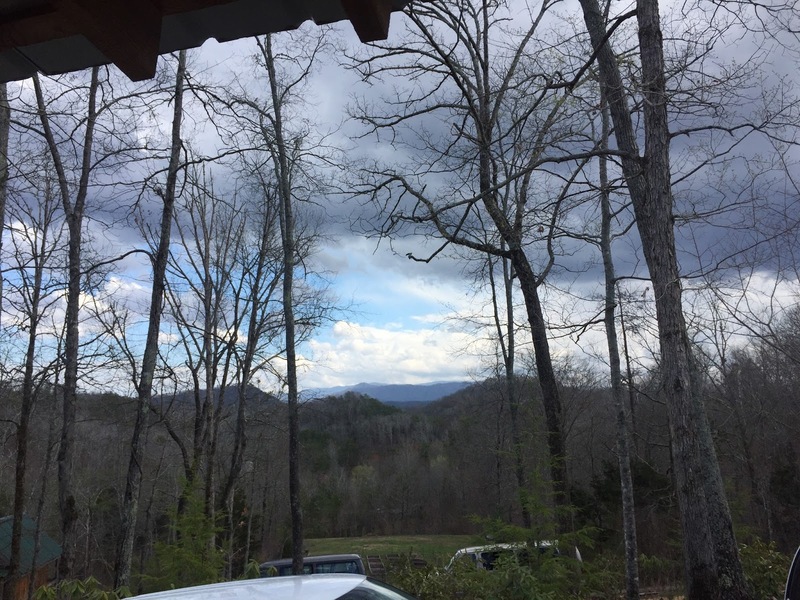 Once Upon a Time is located in the Great Smoky Mountains. It has one of the most breathtaking views and is on top of a mountain. One of the main purposes of doing service here was to learn about the environment and the Cherokee Indians. Arleen and Ed are extremely passionate about both of these topics and want breakaway students to understand the purpose of preserving and maintaining sacred land. The other days we worked at Once Upon a Time. Each day we would do something different. 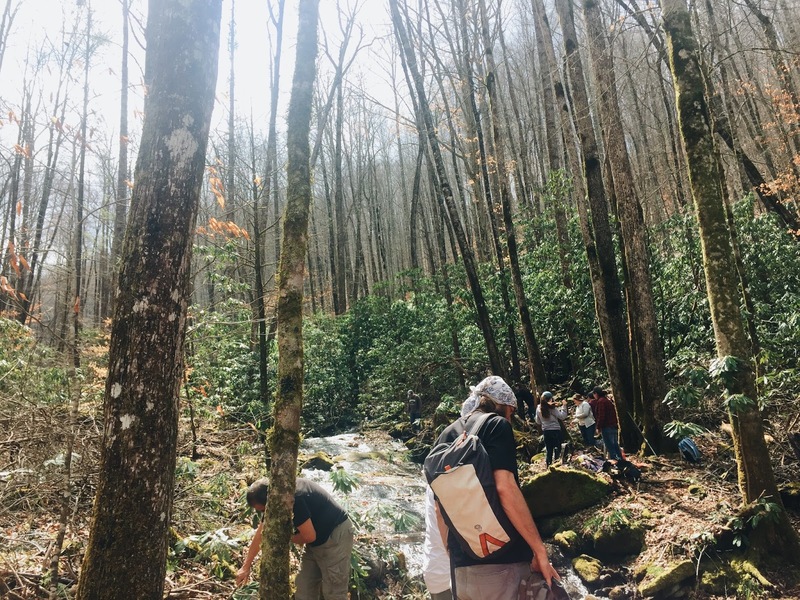 Whether it was hiking up a mountain, cleaning trails, or learning about the Cherokees, we were always involved with the environment. We had the opportunity to work on Cherokee land and we met a full blood Cherokee man, Gill. 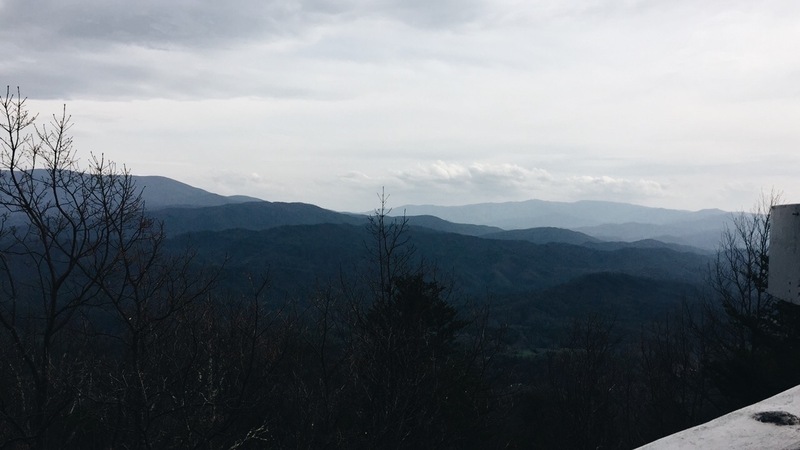 We also traveled to the Great Smoky Mountains to complete trail maintenance and the Sequoyah Birthplace Museum to learn about the Cherokee’s culture. Having the opportunity to get lost in the mountains with clean air, fresh water and the most beautiful trees was a feeling that cannot be put into words. Each and every person was able to go out of their comfort zone to reach new levels in their own personal lives that could not be made anywhere else. This trip made everyone become the most present and open they could possibly be. It taught us new skills and techniques that we will cherish forever. I learned so much on this trip with hands on experience that I would have never have had anywhere else. It was extremely eye opening to see so many people’s love and dedication to our mother nature. This was influential to all of the participants to try and keep this passion for the rest of our lives. Once Upon a Time is a very unique and unbelievable program that gives people so many opportunities to learn about so many different aspects of life and the earth. This trip taught me to love with all my heart, work to the last possible second, never give up, and be the most “you” you could possibly be. The mountains bring out a certain aspect to people that no one has the words to explain. I am forever grateful for this once and a lifetime experience that I would never trade for the world. Thank you to all of my peers and UDaB for allowing me to find a true passion. Maybe it is time for you to take a break from your busy life, road trip to a place you would never think you would go, and end up having the best experience of your life. It’s the most rewarding experience and so well worth it in the end. Will you be able to make a difference? Happy one month to my favorite people.